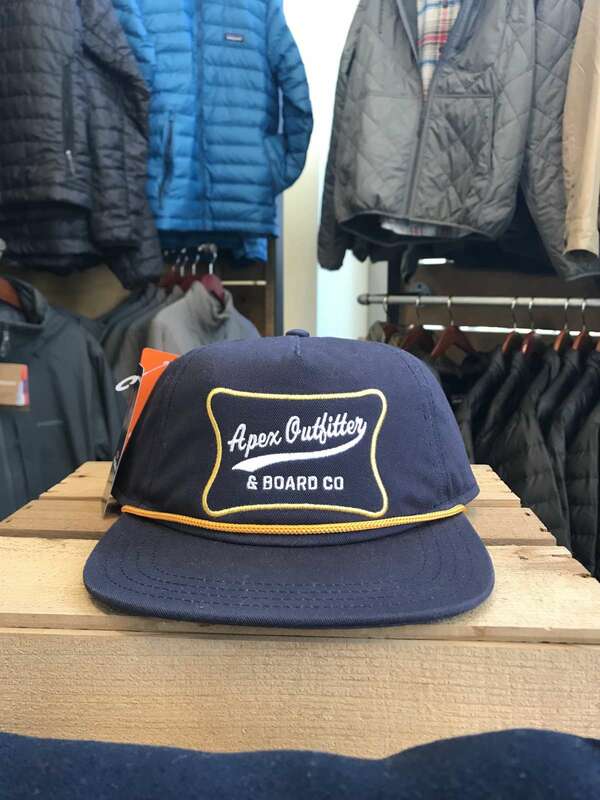 Apex Outfitter & Board Co. is a locally owned and operated action sports retailer. If you need foot wear, camping gear, longboards, skate boards, jackets, backpacks, tents, sleeping bags or some last minute odds and ends, they've got you covered. 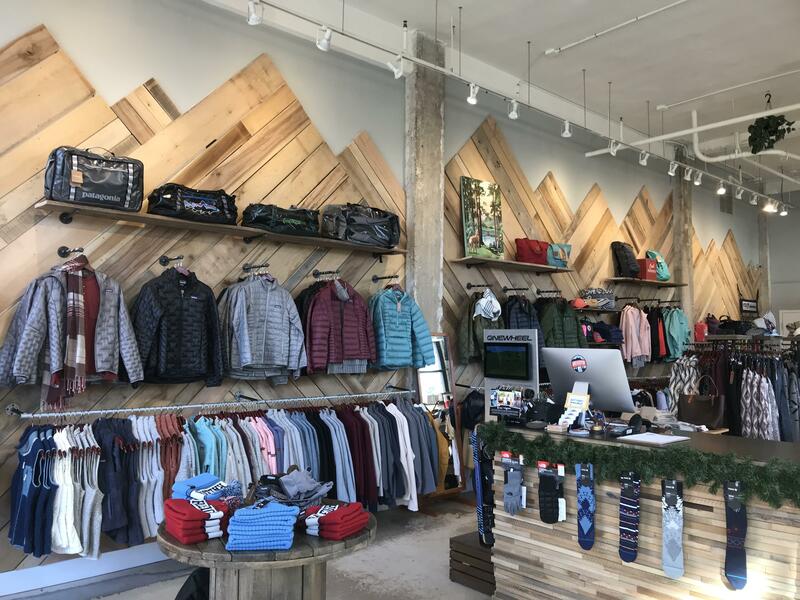 The shop is packed with high quality apparel and accessories from brands like Patagonia, The North Face, Volcom, Horny Toad, TOMS, Sanuk, Merrell and much more to outfit your adventurous side.